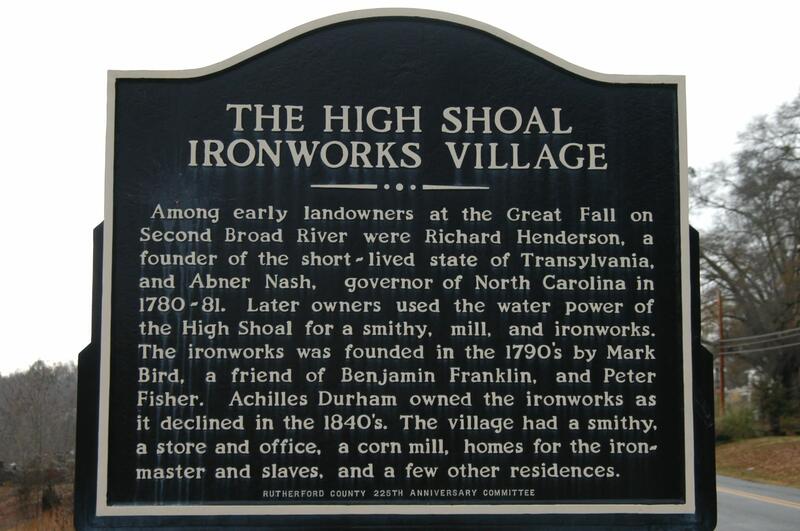 Beginning as early as 1790, iron mines operated in Lincoln County, providing North Carolina with much of its iron in the first half of the nineteenth century. 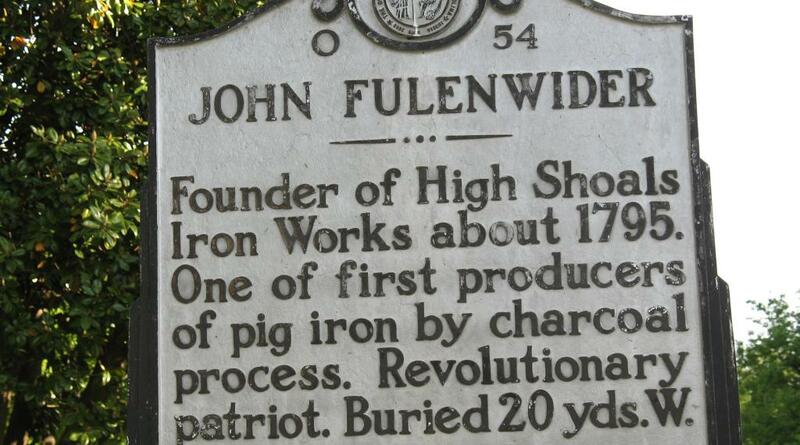 Drawing upon the “Big Ore Bank” deposits, production by 1810 centered around six bloomeries and forges. 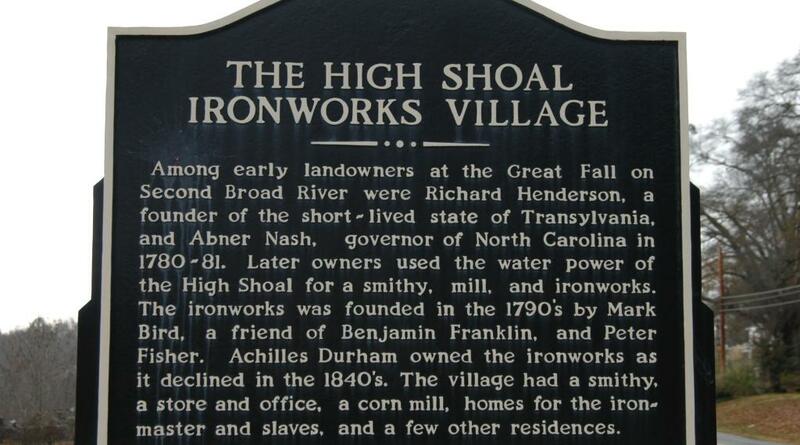 Lincoln County’s iron production peaked in 1830, with 1800 tons of iron was refined, mostly in the area around present-day Iron Station. 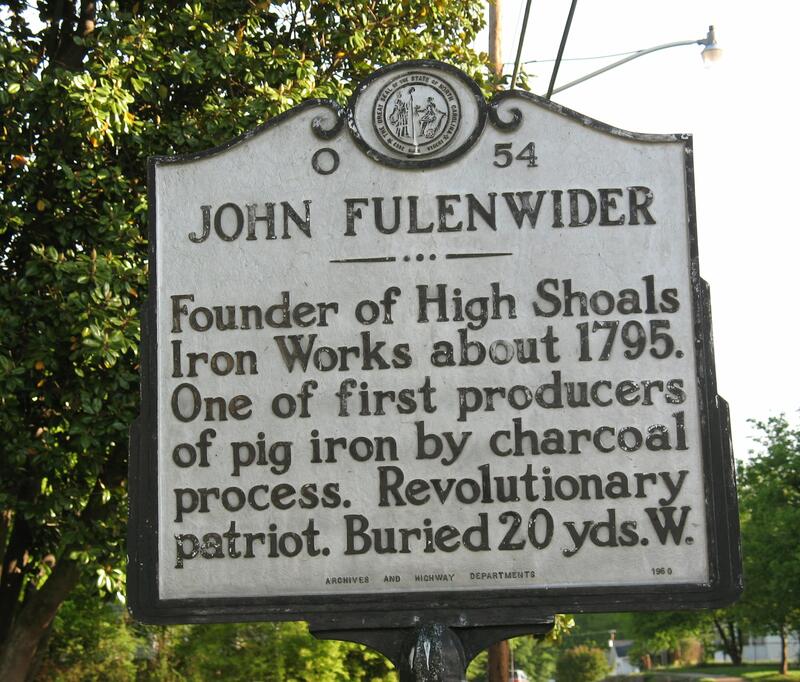 The damaging effects of the Civil War and a lack of technological development, however, led to the demise of the county’s iron industry by 1880.